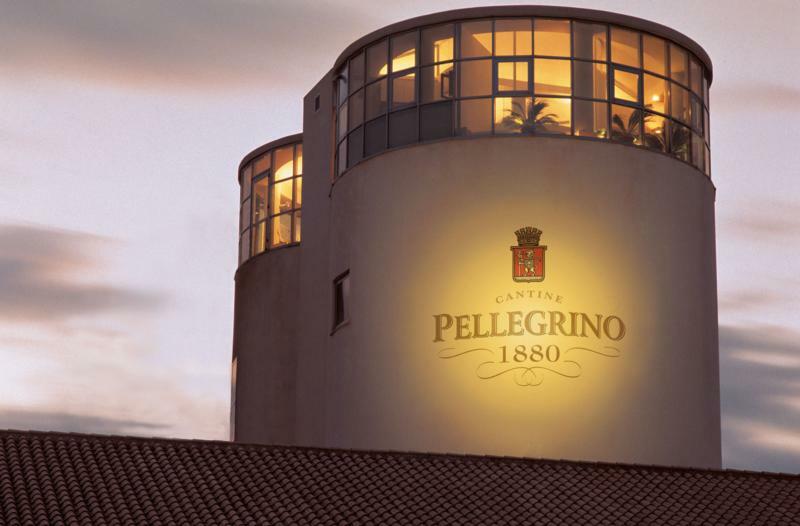 In 1880, Cantine Pellegrino was established by Paolo Pellegrino, a wine grower in Marsala, located on the northwest coast of Sicily. Today, this family-owned company is the region's leader, with over 300 hectares of vineyards and a range of Marsala DOC, Pantelleria Passito and Moscato wines. Wine has been made here for thousands of years, yet the British bolstered the success of Marsala as a wine capital. Instrumental in developing fortified wines from Portugal's Oporto and Spain's Jerez, the firm sought similar products elsewhere. In 1773, English trader John Woodhouse stopped in Marsala and was charmed by the local wine. Thus began the production of the fortified wine, Marsala. All Pellegrino wines are produced with indigenous grapes brought by the earliest settlers and which are rarely seen in other regions. This area's low rainfall, hot temperatures and dry winds make chemical treatments unnecessary.